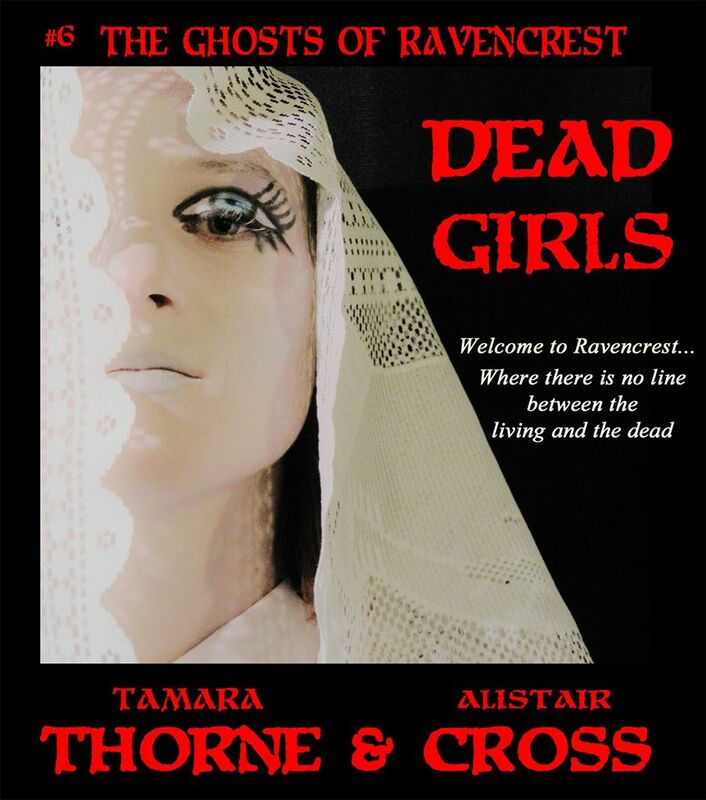 DEAD GIRLS, the 6th installment of THE GHOSTS OF RAVENCREST, will be available in April from Thorne & Cross! Yesterday, my interview at Fiona McVie’s Author Interviews went live. Among many other things, I discussed what books influenced me, the greatest challenges of writing a novel, and what I might have done had this writing gig not worked out for me. Give it a look-see at Fiona McVie’s Author Interviews. Thank you, Fiona, for a great time. Tamara Thorne and I are nearing the end of our first round of edits on the horror novel, and as soon as we’re done, we’ll be getting back to The Ghosts of Ravencrest, which will be out this October. 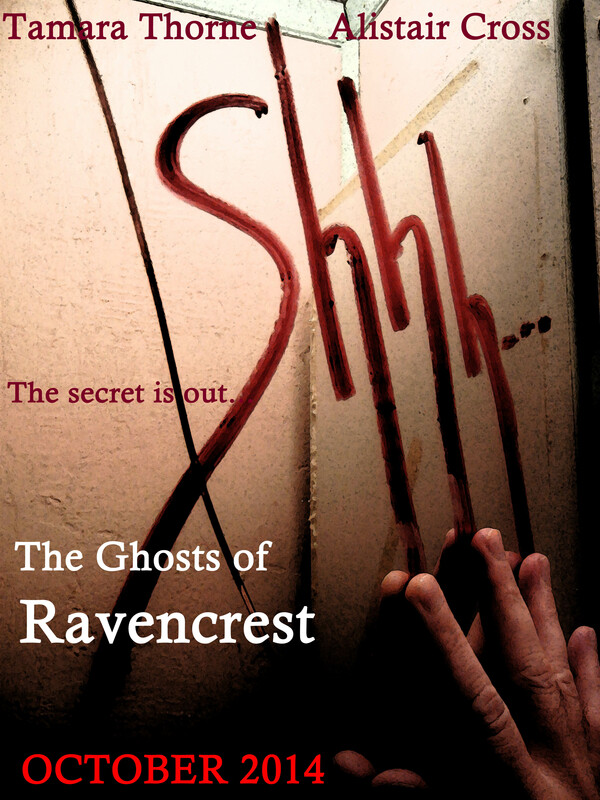 Till then, here is the latest Ravencrest poster.